February may be the shortest month of the year, but from a gardener’s perspective there is plenty to do. So far the weather has been mild during this late winter month, like it has been for the last few years during the second month. If recent history is any indicator, then March will be colder than February. Still there is plenty of productive activity which can be done now that will pay dividends as the weather warms and everything starts to grow. This is the month to plant potatoes. Be they the Irish, white or new potato varieties, but not sweet potatoes or yams. Potatoes prefer a loose, well-drained soil with a slightly acidic pH in the range of 5 to 6. This can be a problem in Wakulla County with many of the sites testing at 7 or above. Potatoes do not grow well and produce in flooded conditions. Care must be taken to ensure the root zone has adequate drainage so areas of the home garden subject to periodic flooding should not be used for growing this tuber. To enhance drainage beds can be formed on elevated mounds or “hills” at least a foot above the natural soil level to ensure that plants stay above any standing water and water drains off of the beds. In well-drained soil, the addition of organic matter helps with water retention and contributes essential nutrients as it decomposes. 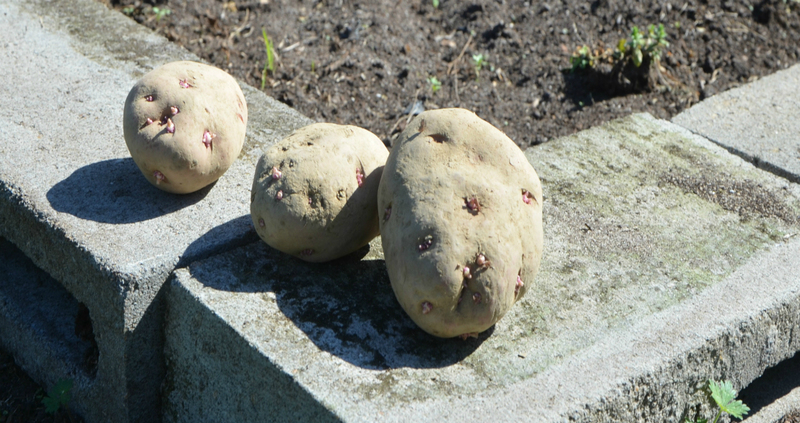 Whether in raised beds or in-ground sites, organic matter should be added to the potato plot each year because it breaks down quickly in the hot and humid summer weather. The organic matter can be well composted leaves and/or herbivore manure. It can also be green manures or winter cover crops such as crimson clover or ryegrass which are turned under the soil. Select a seed potato variety with desired qualities. Only certified seed potatoes should be planted in the home garden and the certifying information will be on the tag attached to the bag the potatoes are shipped in. The certifying agency guarantees the tubers are disease and virus free, and are available from reputable garden supply stores. It is unwise to purchase potatoes from the grocery store to plant in the home garden. These can carry harmful potato diseases and may also have been treated with sprout inhibitors which can thwart sprout establishment. Another consideration is potato varieties are not usually labeled in the grocery store, making it difficult to identify the type which grow best in the home garden. For example, russet potatoes do not produce consistently or well in Wakulla County, but are common in local supermarkets. There are a number of cool season crops which can be replanted for another round of production, depending on how the weather behaves. 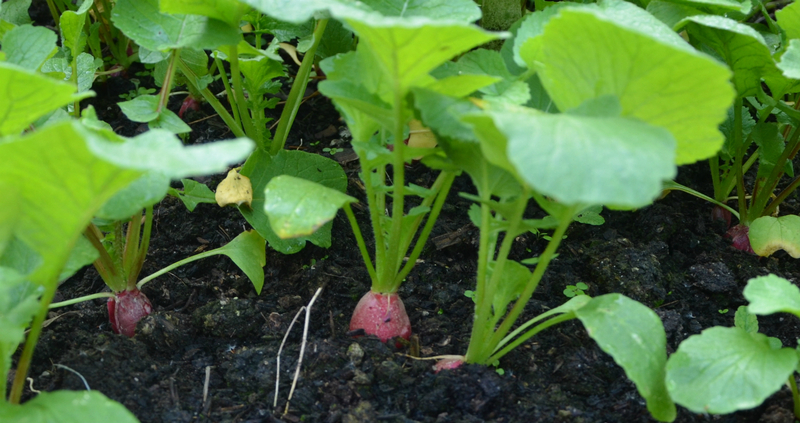 Radishes are almost guaranteed to have time to produce another crop. Other crops with the potential for a second harvest include kale, cabbage, broccoli and other brassicas. Of course the yield will depend on the weather staying cooler long enough for the plants to properly develop. While it is too early to prune citrus trees, it is time to get the first round of fertilizer applied. Pruning now will stimulate growth which could cause damage to the tree if there is a late frost or freeze. Wait until late March, at the earliest, to prune. While predicting the weather is difficult and controlling it is impossible, the home garden and orchard in Wakulla County can be managed well and very productive with a little planning. The results will be evident in a few short weeks.